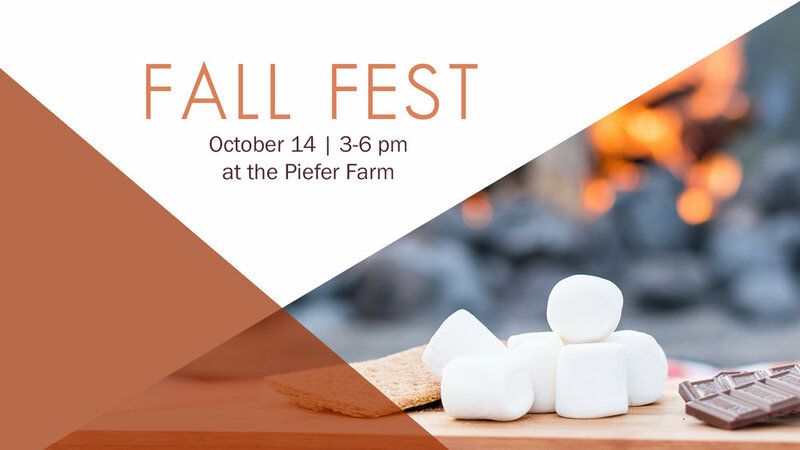 Let's celebrate the season with Fall Fest! We will have hay rides, s'mores, hot cider, a bonfire, and more! Most importantly, this will be a great event for you and your family to come enjoy some fellowship on an October afternoon. Bring some friends, and a dessert to share, and come join us! Fall Fest will be October 14 from 3:00-6:00 pm at the Piefer Farm, 84608 Eastside Rd, Milton Freewater, OR 97862. If you have any questions about this event, contact our office at 509-525-3032. One of the best ways you can grow in your spiritual life is to join a Growth Group. If you are interested in joining a Growth Group at Trinity, we’d love to invite you to GroupLink. At GroupLink you can meet face to face with some of our Growth Group leaders, meet other people who are looking to join a Growth Group, and you’ll leave connected to a group. We will have light snacks and childcare, register below to let us know you're coming. 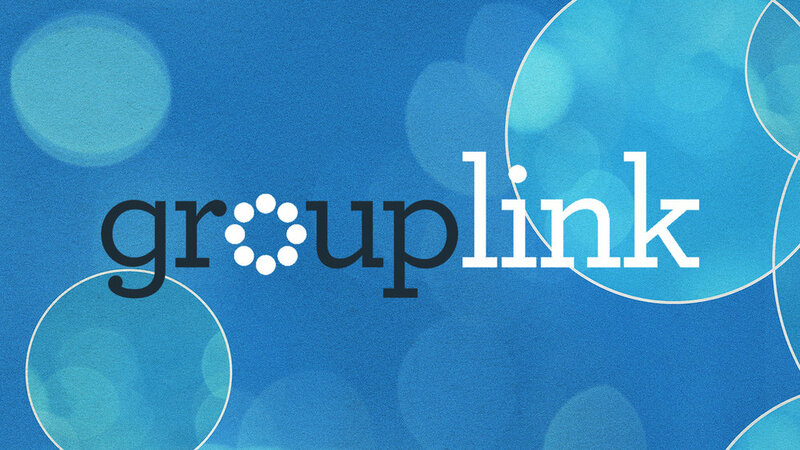 GroupLink is your best opportunity to get connected to a Growth Group and start growing in your relationship with others and with God. 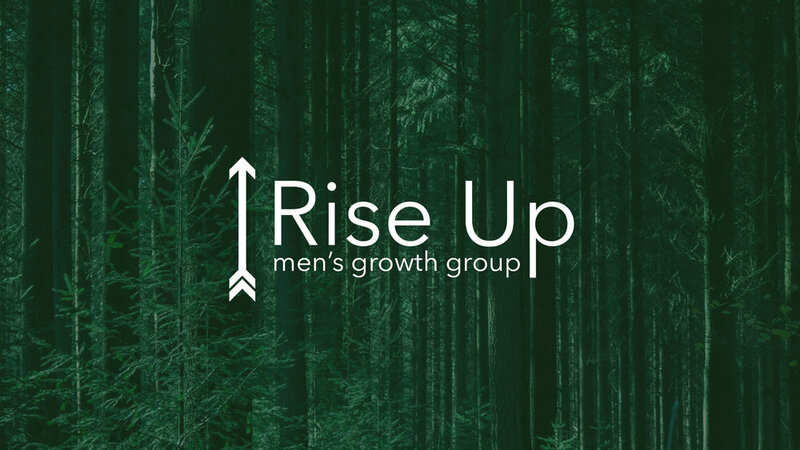 Who: Anyone who is interested in joining a Growth Group. The Ministry Update is a chance for members of Trinity to talk about the nuts and bolts of our church, and get an update on the budget. 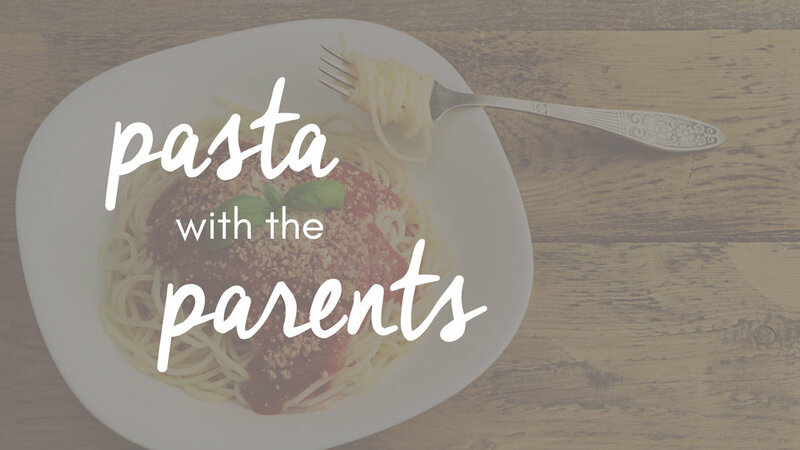 Dinner will not be provided, but we will have childcare. 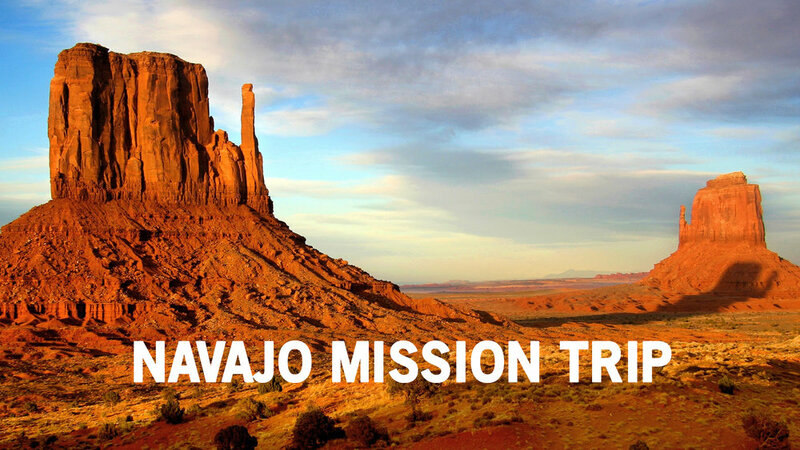 The Ministry Update will be on September 16 at 6:00 pm in the Youth Room. Awana is a Bible based program for elementary aged kids that runs through the school year. 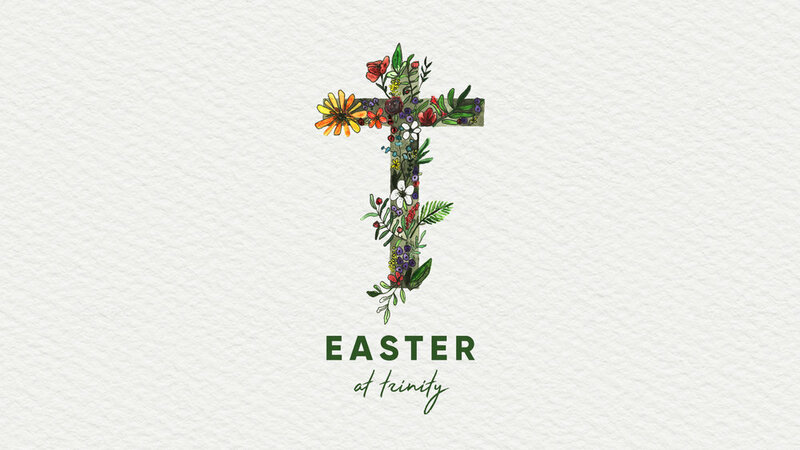 It is from 6:30-8:00 pm here at Trinity. 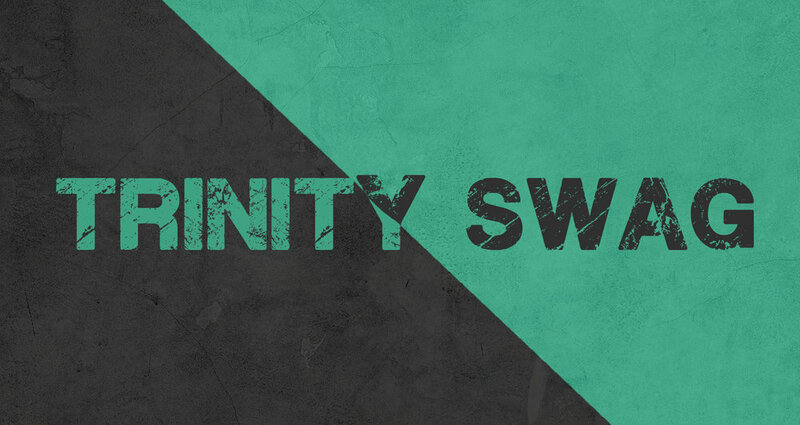 This summer at Trinity we have a unique opportunity for women, an interesting summer Bible study through the book of Acts! 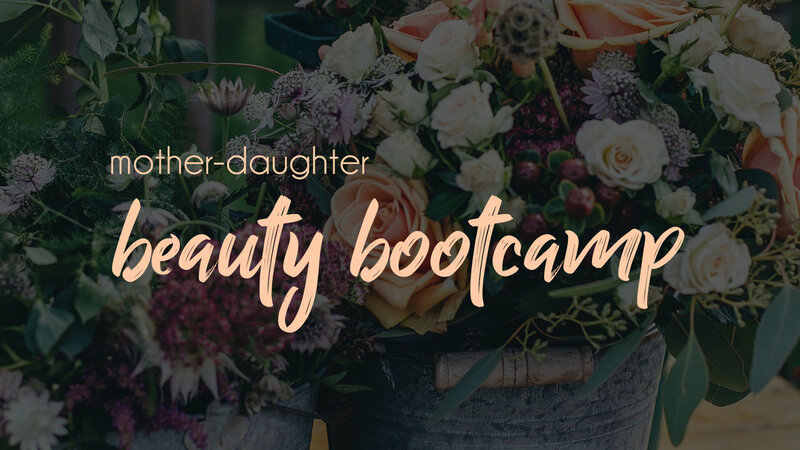 Each week we gather together for a fun time of study and fellowship, and have the privilege of learning from different women. There are no stings attached, so all you have to do is show up! This Summer study is Wednesday evenings from 6:30-8:00 pm here at Trinity. Join us at Memorial Pool in Walla Walla for our Summer kick-off event: Heat Wave! This will be a fun time to swim, spend time with friends, and enjoy some tasty snacks. We will have the whole pool to ourselves, including the water slides and concessions! Be sure to bring a swimsuit, money for concessions, and some friends. Heat Wave will be from 7:00-9:00pm on Saturday, June 30th. The address of Memorial Pool is 505 E Rees Ave.
Join us for our Annual Ministry Update. The AMU is a chance for us to discuss and vote on the upcoming fiscal year's budget, and learn a little about the nuts and bolts of what's happening at Trinity. Lunch and childcare are provided, so all you have to do is show up. The next AMU will be Sunday, June 3rd after second service in the youth room. We’ve got an important ministry opportunity we want you to know about, so you can invite your friends. 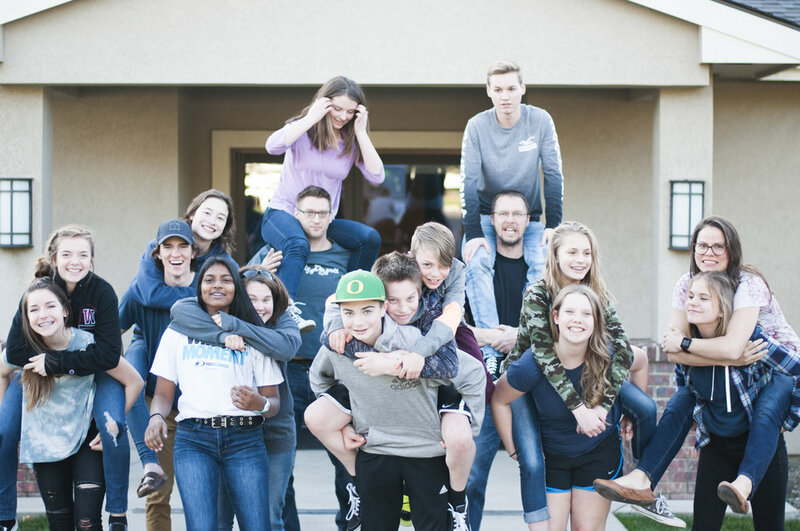 It is a friendly group that will walk alongside people through one of life's most difficult circumstances. It’s called GriefShare. This is a safe, supportive group for people who have lost a loved one. If you know someone who is grieving, invite them. 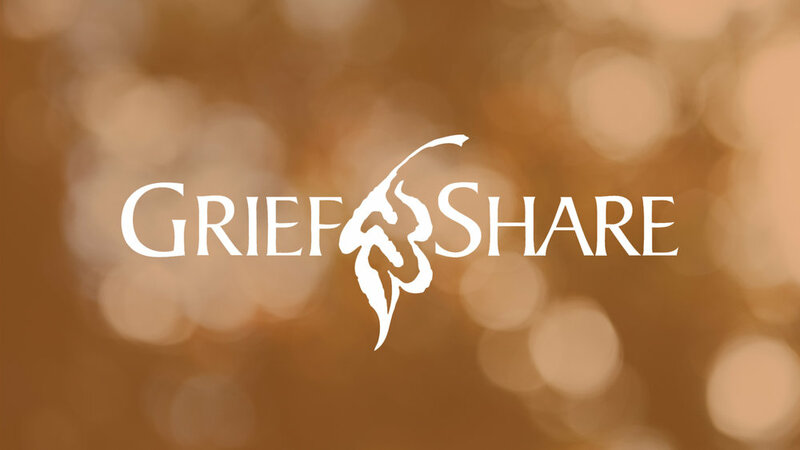 GriefShare is a gospel-centered experience which you can use to find healing and hope. It will start on January 22 at 6:30 here at Trinity. For more information mark your connection card. Join us for a morning of hope and encouragement this Easter! You can expect a casual, comfortable environment for the whole family. We'll have a donut wall (that's right, a donut wall! ), cold brew coffee, fun for kids, and a great morning of worship together, we hope you'll join us! Choose from three identical services at 8:00, 9:15, and 10:45 am. Kids' ministry will be available during the 9:15 and 10:45 services. Check-in your kids at our secure child check-in kiosks located at both entrances. Are you thinking about getting baptized? This one-time class, led by Pastor Kris, will meet in Room 109 after second service on March 4. This class is for everyone interested in taking this important step as a wholehearted follower of Jesus. We recommend that children be at least 10 years old and be accompanied by their parents.